Silversea Expeditions, the luxury expedition cruise line, will be operating a series of unique Shackleton Centenary Voyages to Antarctica in 2015 and 2016 to mark the 100-year anniversary of explorer Sir Ernest Shackleton's Endurance expedition. It is one of humankind's most remarkable stories of leadership, determination, and survival. Shackleton's ship, the Endurance, sailed from Plymouth, U.K. towards Antarctica when, in 1915, just 200 miles from the Antarctic mainland, she was trapped between two ice floes in the Weddell Sea. The crew initially stayed put, hoping that the winds would change and free the ship however, after 10 months, they were forced to abandon the Endurance and strike out across the ice in search of help. Guests who book one of Silver Explorer's 18-day Shackleton Centenary Voyages, sailing roundtrip from Ushuaia, will enjoy in-depth explorations of the Falkland Islands, South Georgia, Elephant Island, and the Antarctic Peninsula. Voyage departure dates include: 14 November 2015, 3 January 2016, 2 February 2016, and 22 December 2016. 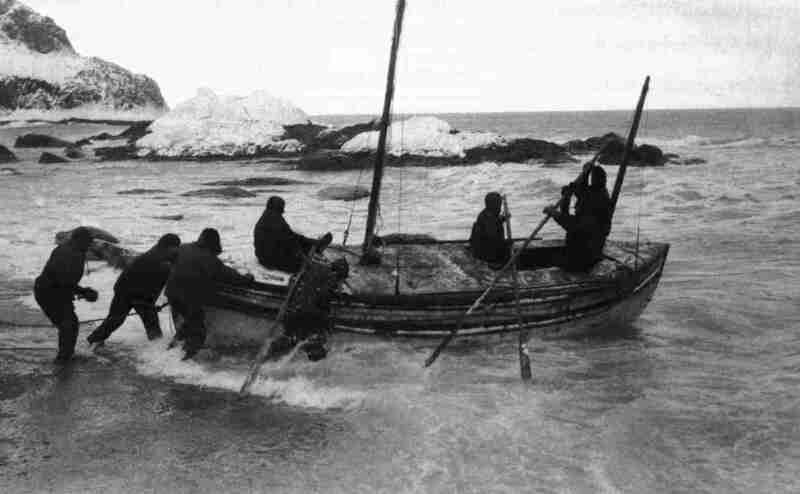 Guests will discover how six men travelled in a tiny lifeboat across the Southern Ocean in search of aid for their stricken crewmates and hear how the rest of the party managed to endure 138 days in one of the most inhospitable places on earth. On these special voyages, guests will not only follow in the footsteps of the great explorer Shackleton, but also encounter wildlife like nowhere else in the world, including: rockhopper, gentoo, macaroni, king, Adélie, emperor, and chinstrap penguins. Guests will watch for seals, dolphins, whales, albatross, shearwaters, and petrels, as well as visit historic sites of the early explorers and remains of whaling operations, accompanied by a team of experts, which includes eminent naturalists, geologists, biologists, historians, and ornithologists. Silversea's long-term partnership with the Royal Geographical Society (with the Institute of British Geographers) will bring other benefits for those travelling aboard Silver Explorer. An exclusive onboard exhibition will show a specially curated gallery of artefacts and images by the Endurance's official photographer, Frank Hurley, who documented the expedition on film and through iconic still photography. 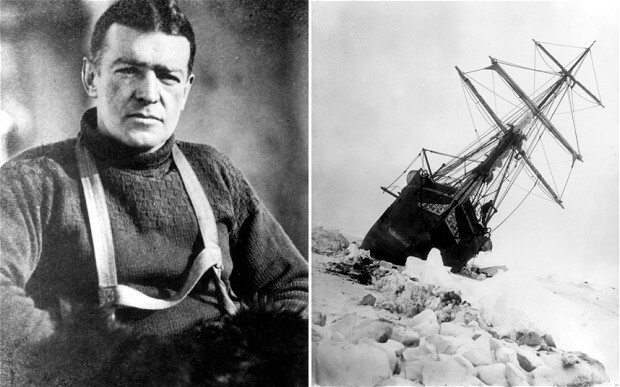 There will also be a major exhibition, "The Enduring Eye: the Antarctic Legacy of Sir Ernest Shackleton and Frank Hurley," which will be held at the headquarters of the Royal Geographical Society in London from the end of November 2015 to the end of February 2016, before a U.K. and international tour commences in 2017. Silversea guests sailing on Antarctica voyages will receive VIP access to the exhibition, with special tours arranged pre- or post-departure for the White Continent. The Society's historical collection relating to Antarctica provides a wealth of artefacts, photographs, archives, maps, charts and books which tell the story of the Endurance and Antarctica from its beginnings to the present day with a focus on the early explorers who gave us a greater understanding of the Great White Desert. The Shackleton Centenary Voyages aboard the all-suite Silver Explorer include gourmet food, wine and spirits, the personalised service of a butler, and all excursions including Zodiac tours. A special Shackleton centenary commemorative dinner, with an elegant keepsake menu, will include such delicacies as a mousseline of Dover sole, beef Wellington, Antarctic bass filet, and a bitter-chocolate soufflé. To find out more about Silversea's Shackleton Centenary Voyages to Antarctica, please visit: http://www.silversea.com/expeditions/royal-geographical-society/shackletons-centenary/.